Donald McCain has confirmed three horses in his yard have tested positive for equine influenza, but is unsure as to how they contracted the virus. 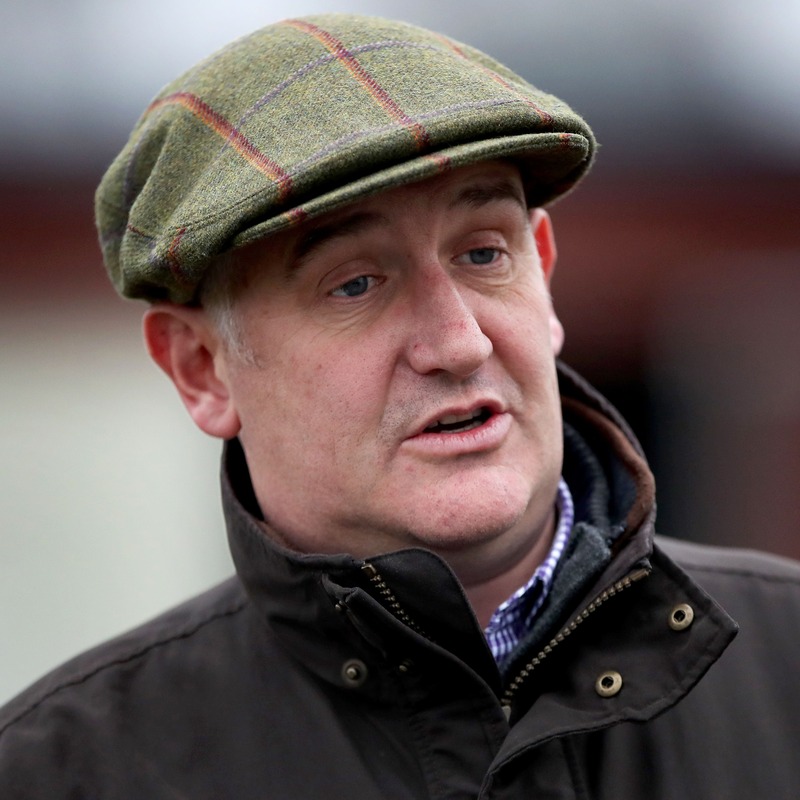 McCain sent out runners at Ludlow and Ayr on Wednesday afternoon before vets later informed him of the news, with the trainer then contacting the British Horseracing Authority. The origin of the infection is unclear, with McCain keen to emphasise he would never knowingly have run a potentially infected horse. “Their welfare is at the front of our minds, so at my request, our veterinary surgeon has examined them regularly and we have followed his advice on testing and treatment. “The BHA were contacted immediately and we are liaising closely with them about bio-security and management of all the horses at Bankhouse. “We are scrupulous about observing the health status of horses in our care and taking the necessary steps to treat any condition that may affect them. “It follows we would never race any horses that we could have known were infected.